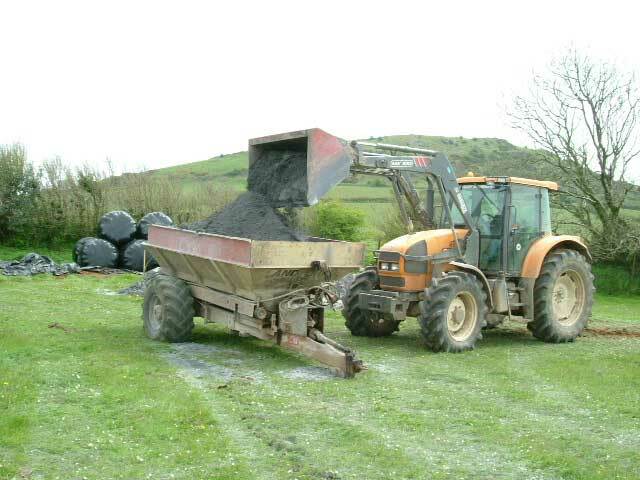 The application of lime is a long-term agricultural benefit. 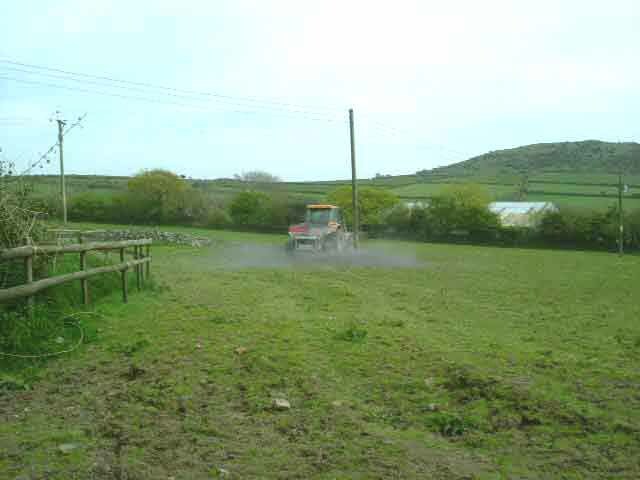 However, despite acting over a long period of time, lime makes a tremendous difference to the productivity of all farmland, both in real and economic terms. 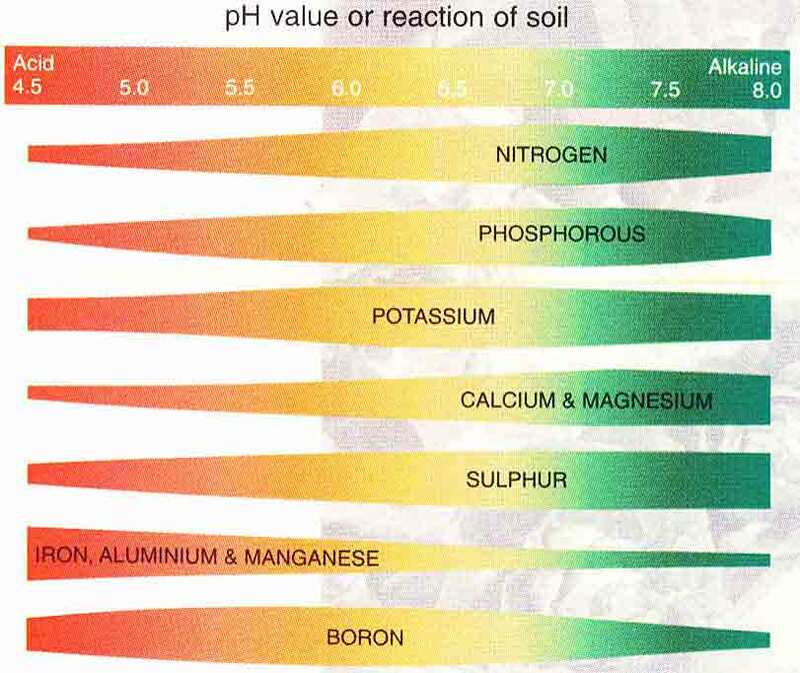 The availability of plant nutrients is affected by the pH of the soil. The chart below shows the scale of availability. Significantly, this illustrates the increasing unavailability of the major plant nutrients, nitrogen, phosphate and potash (N, P and K) with a low pH, acid soil. Acid conditions also show a marked reduction in availability of calcium, magnesium and sulphur. Get your lime levels correct for the crop you are growing and save yourself money! 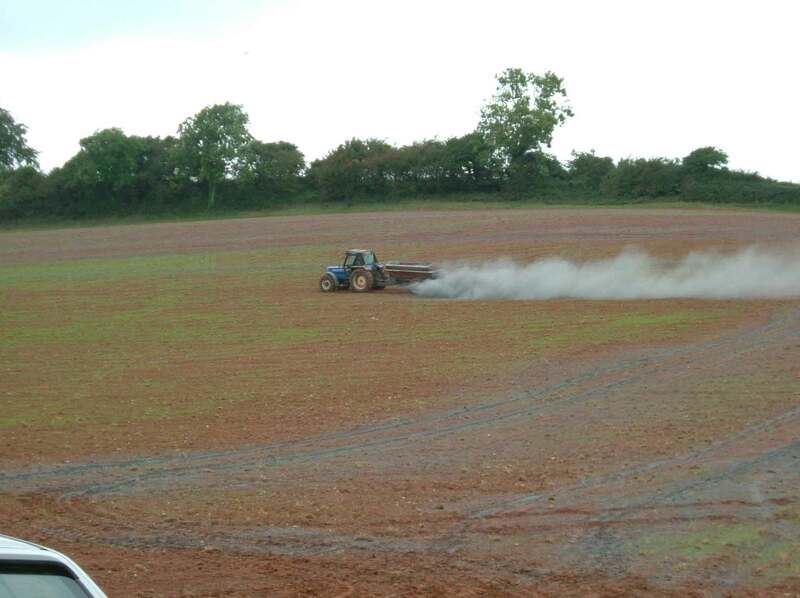 Soil is a medium, which enables worms and microorganisms to break down animal and plant residues. This assists plant development but also produces soil acids, which have to be kept in balance if the process is to continue. The build up of acidity places plants under stress and reduces their ability to utilise plant nutrients and organic matter. (e.g. 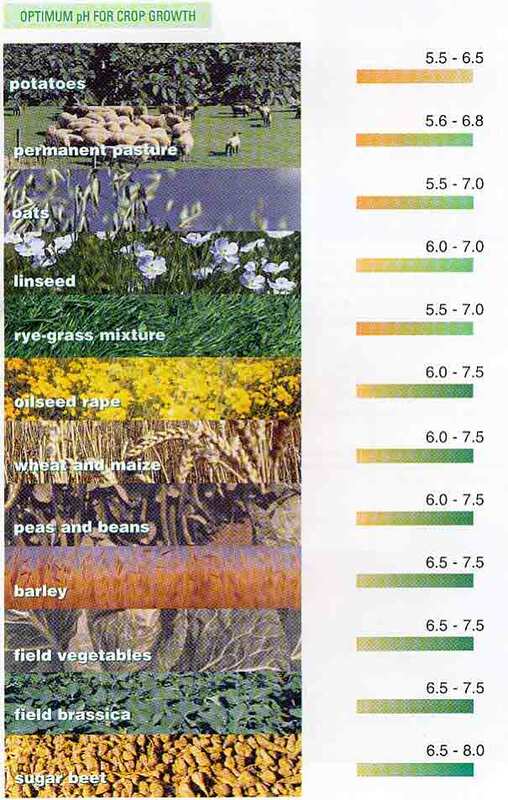 perennial ryegrass) to replace the more acid loving meadow foxtail, agrostis and other weed grasses. The control in limed and unlimed grass plots is shown below with the less palatable weed grasses clearly visible on the unlimed area. 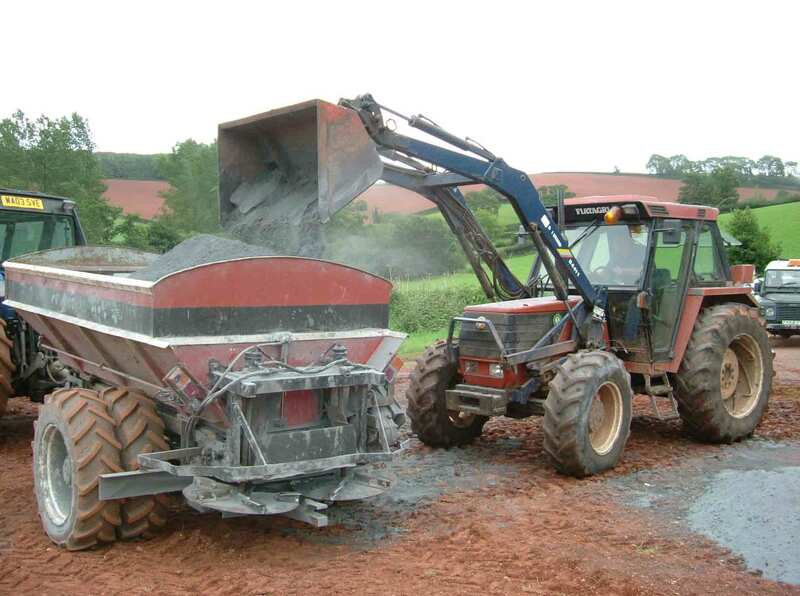 Trials conducted by ADAS show liming will increase the percentage of calcium within a plant and will encourage grass growth with a higher nutritional value for livestock. 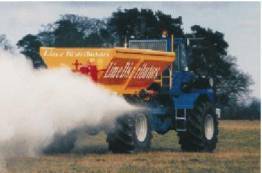 The efficiency of some pesticides, insecticides and residual herbicides applied to the soil can be affected by acidity of the soil. Soils deficient in lime absorb chemicals more strongly than well-limed soils and thereby reduce the effect of the chemicals. Correcting the pH using ground Limestone after testing.